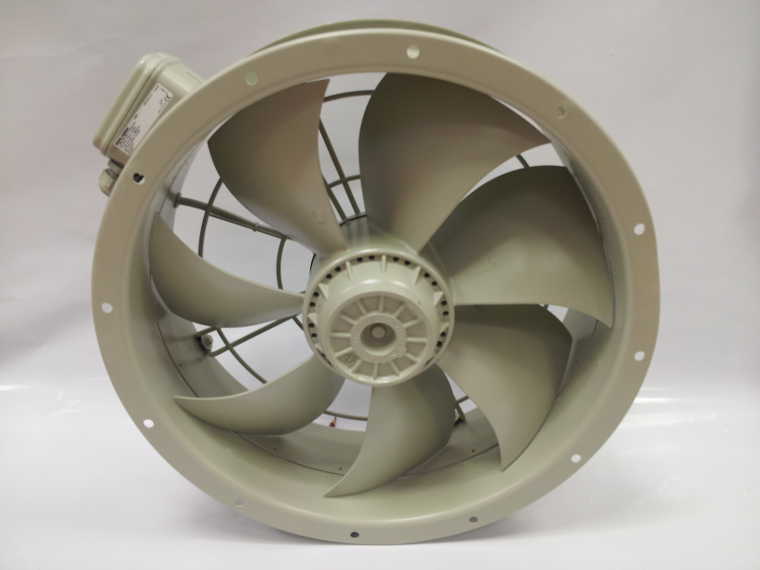 Replacement fans and controllers – most manufacturers. 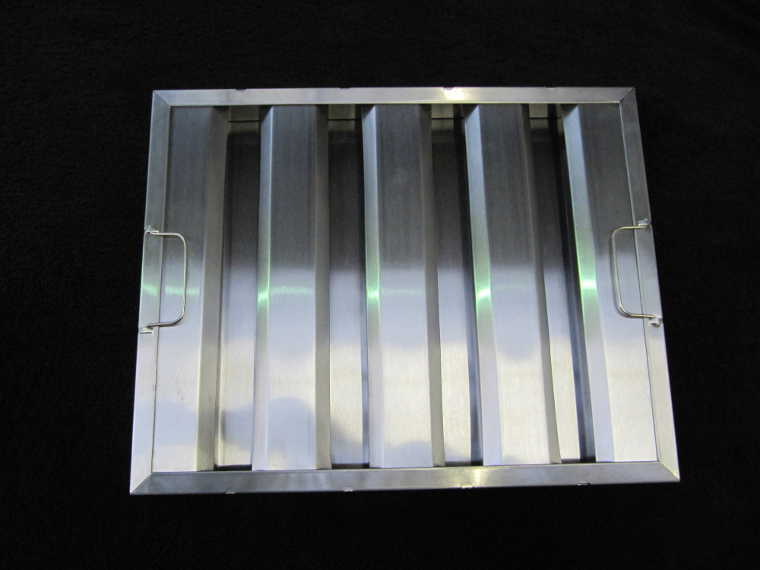 Stainless steel baffle filters – standard sizes and specials. Input filters – throw-away pleated type. 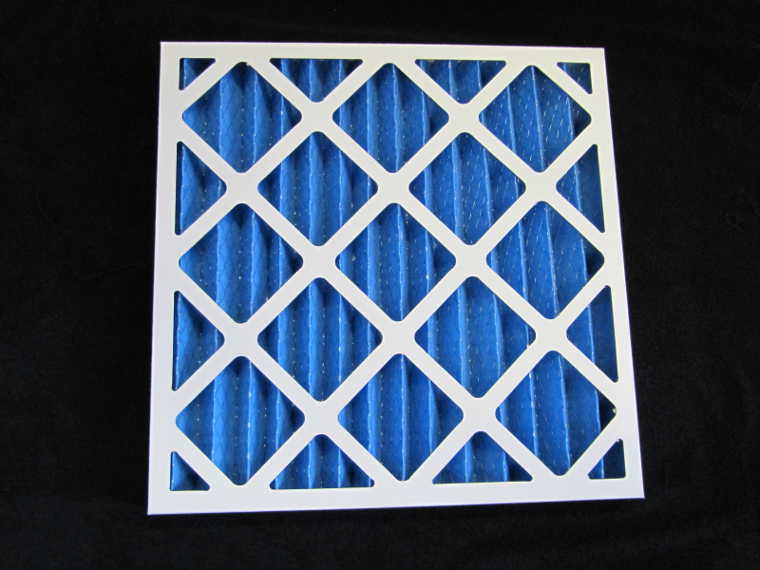 Replacement carbons and pre filters. 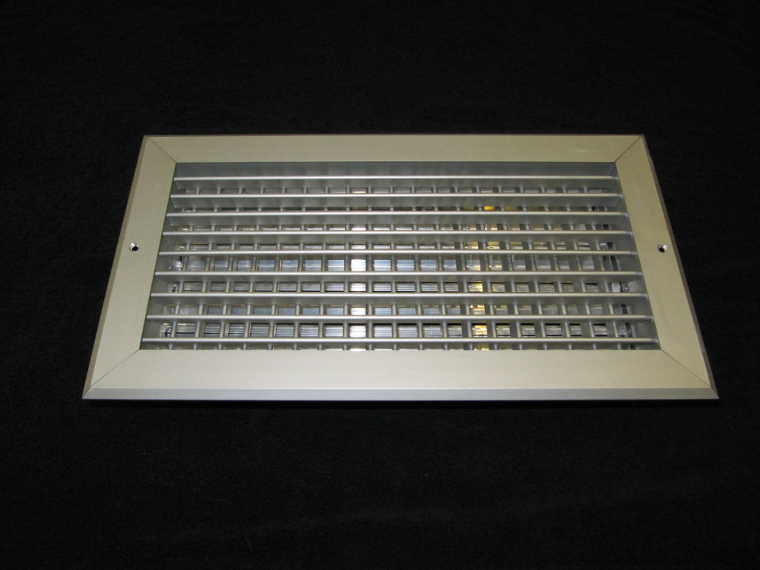 Lighting – recessed and bulkhead types. 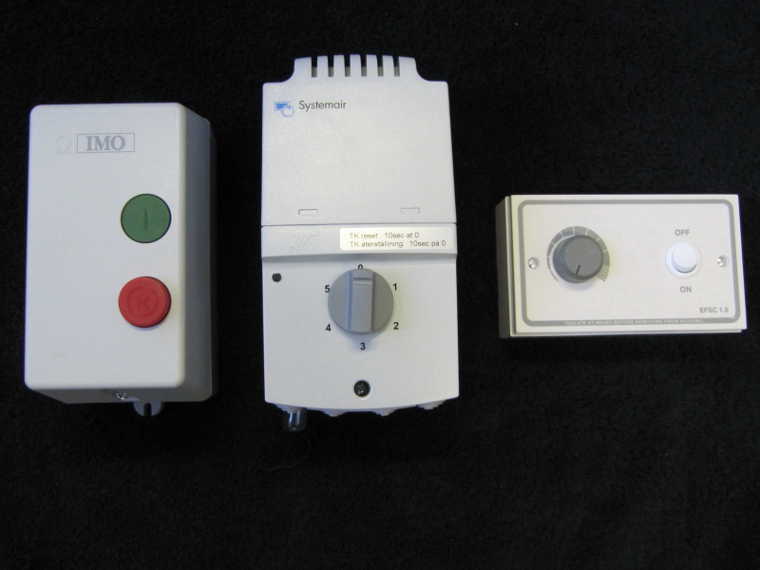 Gas interlock control panels and monitors.